Mash Media Managing Director Julian Agostini today (19 February) announced that the company’s premier exhibitions, International Confex, Event Production Show and PA Show, will move to ExCeL London in 2020. Agostini highlighted that the team at Mash Media has been considering a number of options to further develop and enhance the events that have run at Olympia since 2013 and felt that the facilities and surroundings at ExCeL London would provide the best opportunity to realise the growing ambitions of each of the events, the combination of which delivers the largest gathering of event professionals annually in the UK. 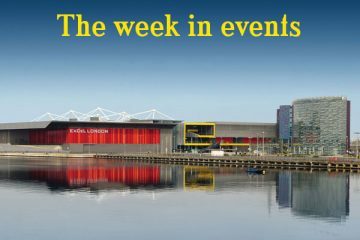 The move to ExCeL London will provide the backdrop for the development of UK Events Week which will bring a dedicated focus for the UK’s meetings, events and exhibition industries which are worth an estimated £43bn (US$55.5bn) annually to the UK economy. Liz Agostini, event director, International Confex commented: “We thank the team at Olympia for their support since we brought International Confex into the Mash Media Group back in 2013, but we felt that the opportunity to bring our events to the world-class facility that is ExCeL London would provide the best platform to develop all three events individually and in to something bigger and, excitingly, more representative of the UK’s creative abilities across the sectors they serve. An Advisory Board will be set up to help shape the future of International Confex, ensuring the event develops and grows in line with changing customer needs as well as ensuring UK Events Week encapsulates much of what makes Britain great in delivering world class events and exhibitions. 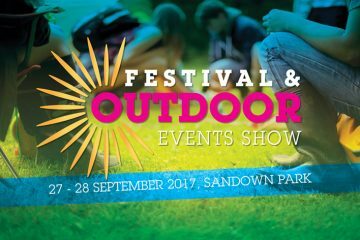 Duncan Siegle, event director for Event Production Show and PA Show, said: “Event Production Show is all about big production and big structures and with the addition of a number of new theatres this year, the move to ExCeL London allows the show, and its exhibitors, to really demonstrate the power of outdoor and live events. “For The PA Show visitors, it is clear that the demand for training and seminars is paramount, so this allows us to continue our focus on CPD training by increasing the number and size of theatres and seminars available. Olympia has been a happy home for the shows whilst we have re-built them and the future is exciting with this move to a new home”. 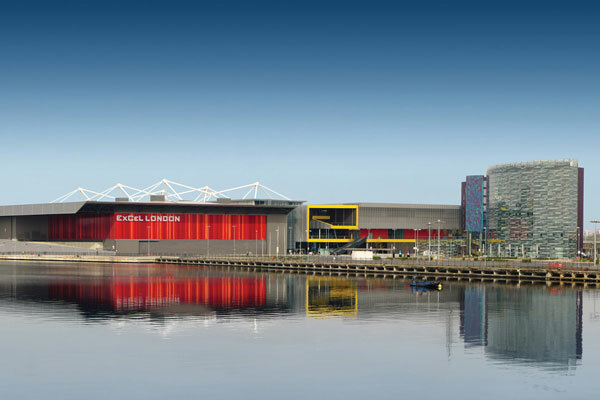 Simon Mills, executive director – exhibitions, ExCeL London, commented: “We are delighted that International Confex, Event Production Show and PA Show will be relocating to ExCeL London in 2020. Our vision is to be the home of world leading events and we are thrilled that the flagship events for our industry have decided to make a new home with us. 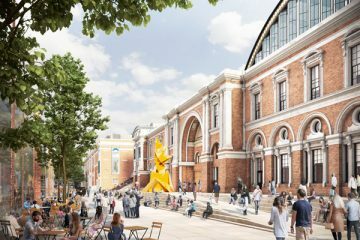 James Rees, executive director – conferences & events – and ICCA President, added: “It is the perfect time for International Confex to move to ExCeL London. In recent years, we have seen exponential growth in our meetings and congress business and this relocation gives us a fantastic opportunity to work with Mash Media to promote and enhance the UK’s meetings industry. 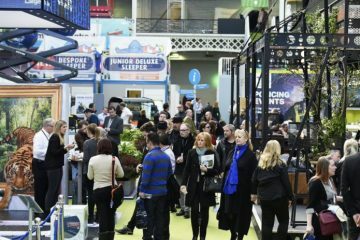 International Confex, Event Production Show and PA Show will take place on Tuesday 25 & Wednesday 26 February 2020.